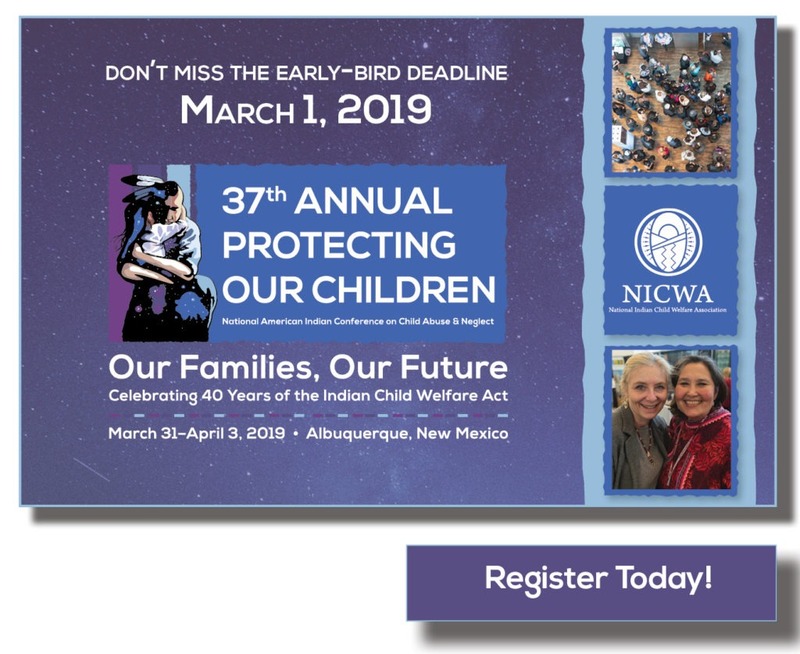 Be a NICWA Advocate for Native Children—Recruit a Friend or Colleague! Recruit new members to earn special benefits and prizes! Our new “recruit-a-member” program is designed to reward NICWA members who donate their time and energy to help us increase the strength of our work through member recruitment. Our strength is our members! Bring them together to shape a better future for children and families through member recruitment. 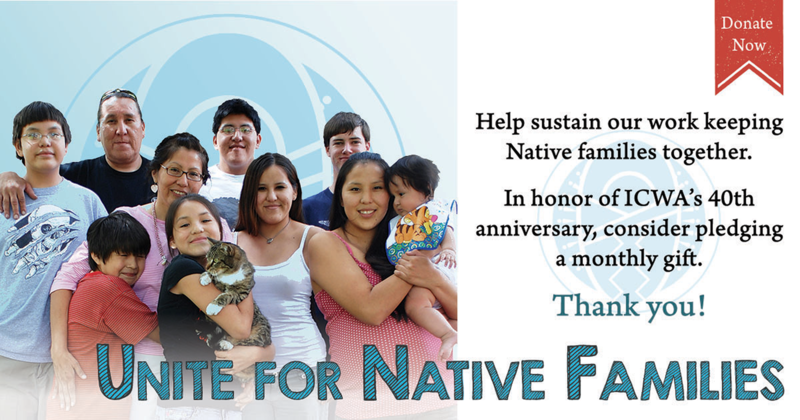 Help keep ICWA strong–Every day ICWA continues to be challenged, making it crucial for us all to work together. 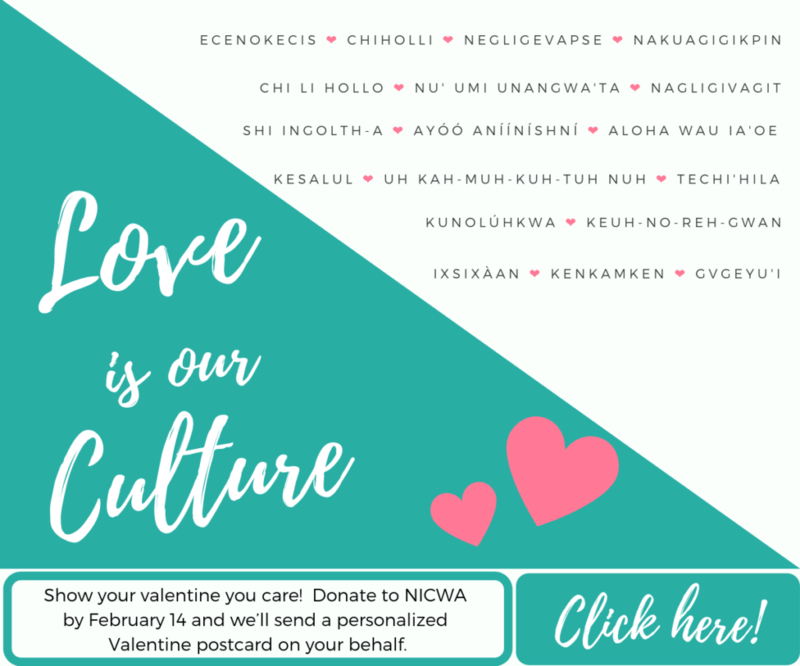 To become a NICWA advocate: It’s as easy as 1, 2, 3! Print your own personalized NICWA membership applications here. Add your name as their NICWA Advocate and start recruiting new members today! You can also email us the names of people who you recruit, and we will notify you of your rewards once they join! Earning rewards as an advocate: It’s as easy as 1, 2, 3! Recruit 1 new member: Get an exclusive NICWA sticker for your car, window, or office. Recruit 2 new members: Get a free upgrade to the next level of NICWA membership, and receive larger discounts on NICWA items or VIP benefits! Recruit 3+ new members: Get a free online ICWA course. 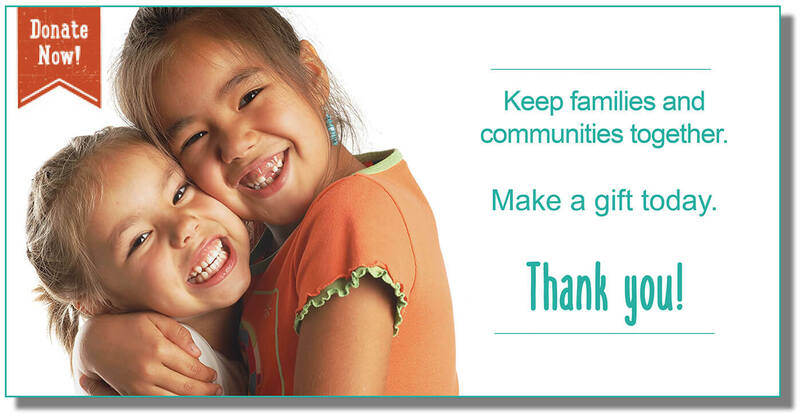 Thank you for getting involved and helping us to grow our network. Good luck recruiting! For more information about the program please contact us.